Our children, their parents and our staff enthusiastically share book recommendations. If you purchase books by clicking on the links below, Childsplay will receive a small portion of the purchase price. We'll use these funds to buy books and to further improve our nursery. Here are some books that we have introduced to the children at Forest School to support their enquiries and learning. The books cover all areas of learning within the early years foundation stage framework, they can be adapted to follow an individual child’s particular interest in learning, as well as adapted for age / stage of development for your adventures outdoors. Read more about the Forest School adventures that our children are having on our Forest School Blog. A story about a little girl called Paula who extends her knowledge by enquiry… what children do best!! 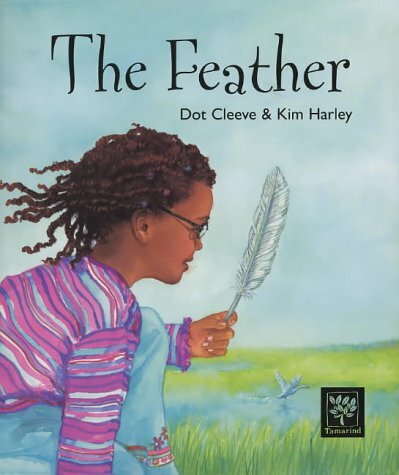 Paula finds a feather but who does it belong to, the book explores her interest and adventure as Paula finds out all about feathers, who they belong to as well as many other things about the world around her. 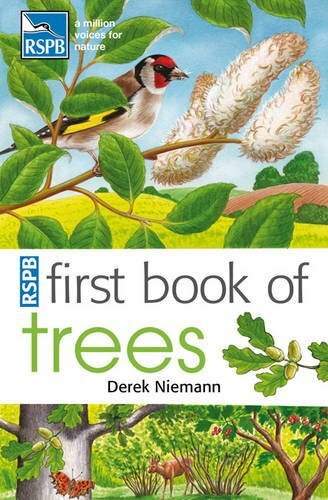 We used this book with the children who were finding feathers as we explored the woodland area, not only is it a story but an excellent reference book! In the Autumn when we’re thinking about what the different animals in the woods may get up to, we came across the hedgehog. We have been talking about hedgehogs becoming endangered – this lovely story was introduced to the children by Sheila, our new friend who is part of the Intergenerational project. 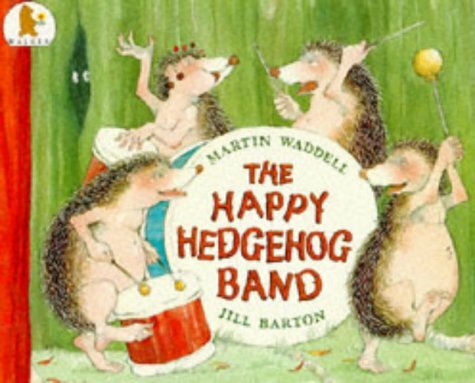 The Happy Hedgehog – Harry, delighted the children with his woodland sounds and all his friends. Harry gave the children ideas about what could be in the woods that we could make instruments with. Harry’s drumsticks are made from sticks with conkers on the end! Just like Harry’s friends, the children liked the ‘tum-tum-te-tum’ and soon found their own sticks and a tree trunk to follow the ‘tum-tum-te-tum and the diddle-diddle-dum…and the ratta-tat-tat… and the BOOM! We soon joined in with our own rhyming words too which this lovely book explores! A great book for all ages!! This small A5 book is perfect for carrying around in your bag when on nature exploring with children. The children are able to use the book themselves to match up the leaves and seeds they find on the forest floor and surrounding landscape.The pictures are clear, the colours are good and one tree to a page allows the children to stay focussed. A book full of photographs which draw in the children’s attention. 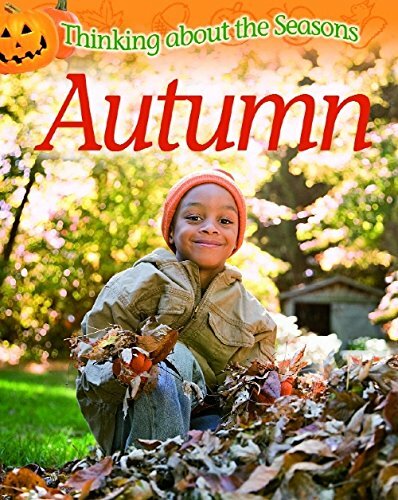 The book covers the many things we see in the Autumn and offers short pieces of information to inspire the children’s thoughts and own experiences. We found that the book reaffirmed some of the knowledge we were discovering for ourselves as we play in the woodland. The children really liked the photographs of other children doing the same as they were, when out in the woods etc..